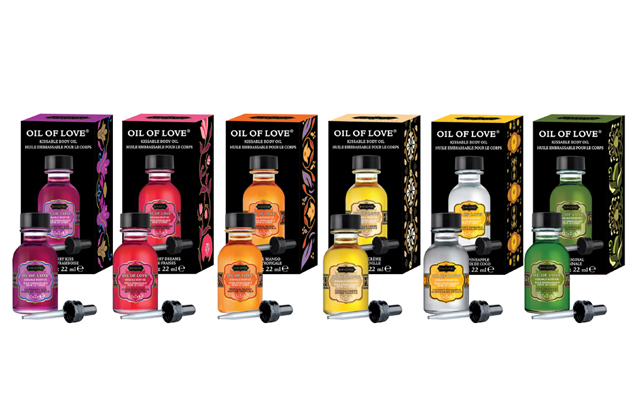 Kama Sutra is suggesting that its iconic Oil of Love foreplay oil should be used by consumers so that they ‘become the dessert’. 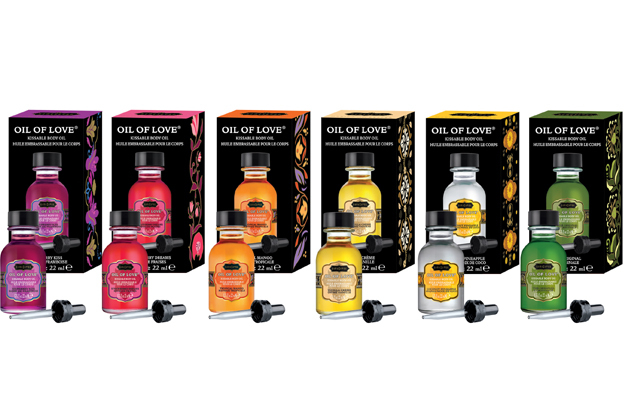 Oil of Love is a kissable, warming foreplay oil which can be applied to erogenous zones, and by gently blowing on the product it provides a warming sensation which can be followed with sensual kisses for the prefect prelude to love. 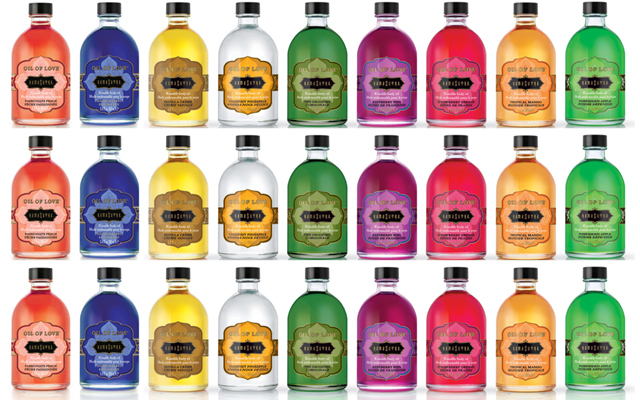 The new ‘be the desert’ concept is a recipe book containing 18 different concoctions for consumers to mix and match different Oil of Love flavours. The recipes range from cocktails to cakes and pies. For example: two drops of the vanilla flavoured Oil of Love mixed with two drops of the coconut pineapple flavour will result in a pina colada. For a raspberry cream cake, mix one drop of the coconut pineapple flavour, two drops vanilla flavour, and two drops of the raspberry flavour.